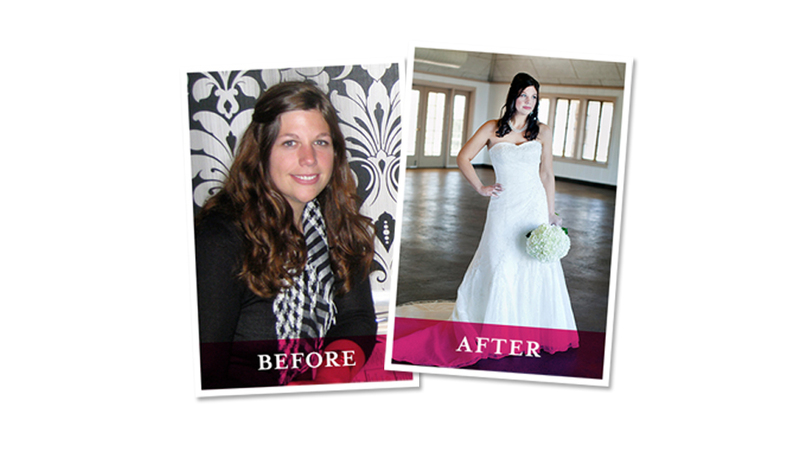 Seen NATIONALLY and... on all 5 Dallas area NewscastsSee what D-FW brides are so excited about! Your big day is just around the corner. You want to look stunning in your gown when those doors swing open and your loving groom is waiting for you at the end of the aisle. But you are also not exactly sure what to do, right? 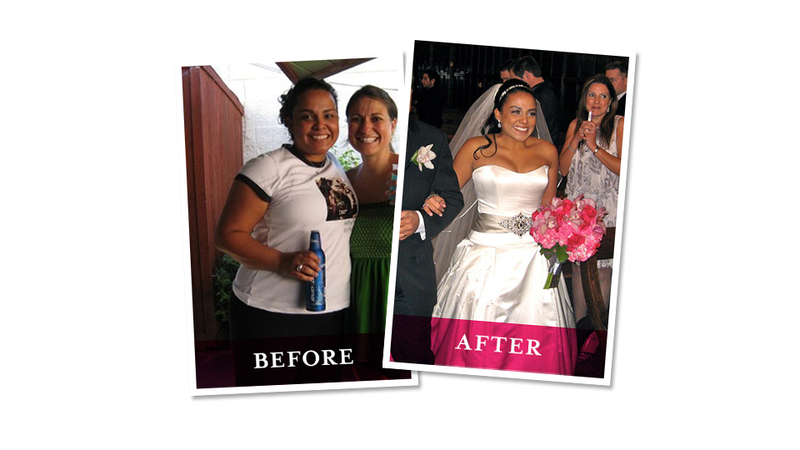 I mean, come on: It’s your wedding day and you want to look better than you have ever looked…EVER! Listen, the reason I can picture how you feel right now is because I’ve listened to thousands of brides in your exact situation. The problem is simple: You’ve tried tons of diets and workout plans in the past, and none of them really worked. 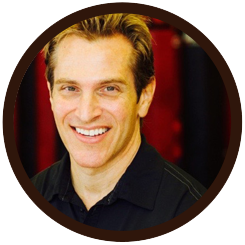 And this time, you can’t afford to try something that turns out not to work because your wedding day is a once-in-a-lifetime event, not a dress rehearsal. You only get one chance, and you are determined to make the most of that chance! 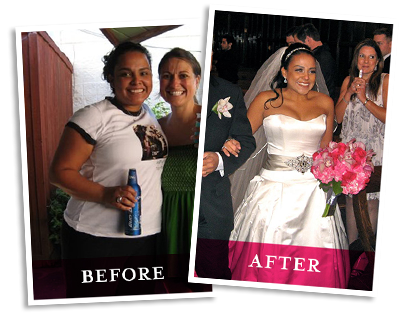 In May 2005, I launched my immensely popular Bridalicious® Boot Camp — the most successful Boot Camp for brides ever created. 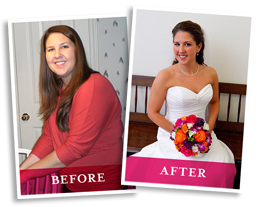 I listened to countless brides tell me their stories of how much they want to lose those last 10, 20, 40 pounds or more… and how they have to do it fast. 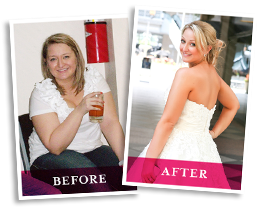 I can tell you this with absolute confidence: I know what it takes to help you get the body you want. 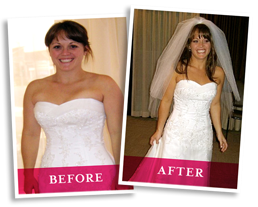 I can show you the secret to looking the way you want in your fabulous wedding dress — AND how to do it in away that is proven, simple, and fun — seriously, it’s fun! And it takes LESS THAN 3 hours a week. The super busy bride who has tons to do every day including work (or school), wedding planning, spending quality time with your fiancé and more! The frantic bride who feels like there are just not enough hours in the day to get it all done! 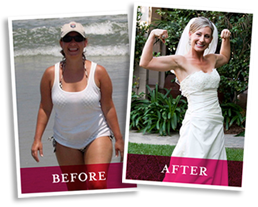 The frustrated “workout queen” who wants to shape and tone and and can get better results than ever! 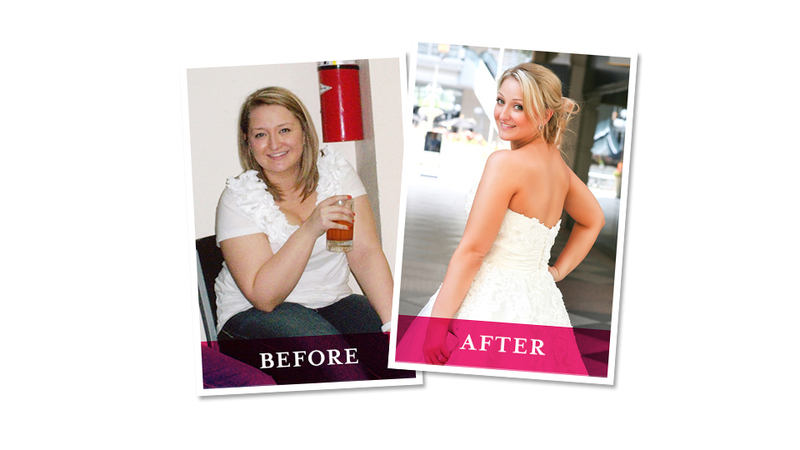 The beginner who wants to get started, but needs to work her way into a proven program! 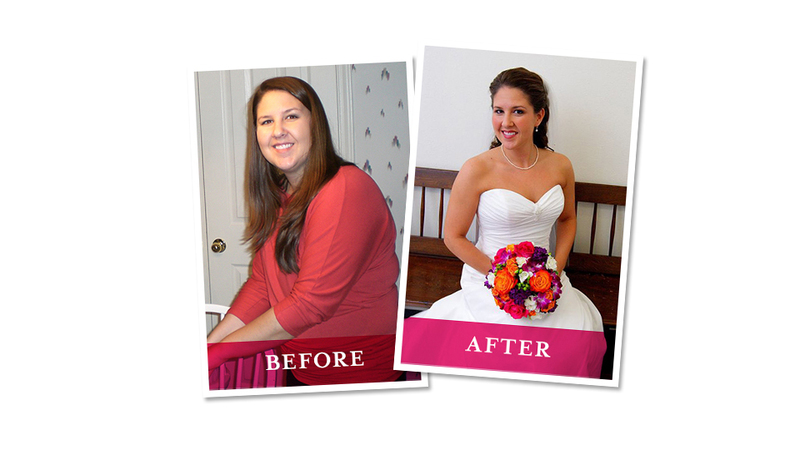 The bride who wants to lose 15-50 pounds or more, but wants a safe way to do it fast!